Pedro and I go way back from the Aurora days. He knows and respects work as well as anyone but won’t pull punches when I need a pummeling. He’s also a soul brother of the outdoors so it’s fun as hell to work with him and I feel great about every step. We worked with Maine-based graphic designer Kirsten Schultz to come up with new branding elements, and folded that into a new APhotoFolio website which I think is super fresh and I love looking at it every day. I hope you will too! 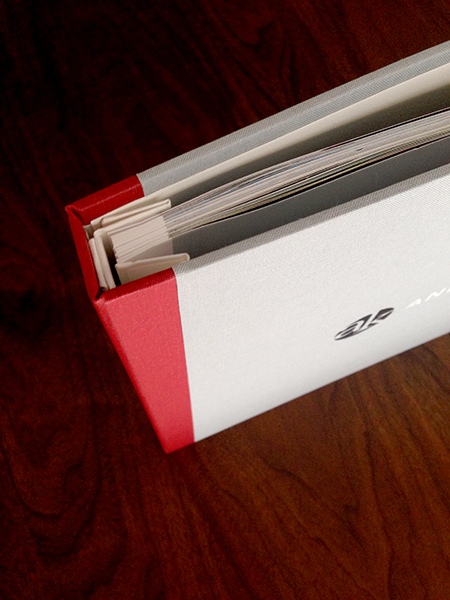 Then we called on another Maine-based craftsman Scott Mullenberg to create a new print portfolio. 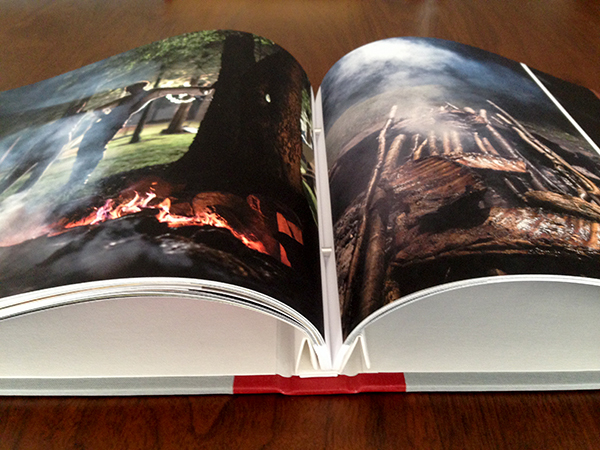 Scott hand-built the elegant cloth-covered post-bound book and I filled it with pages I printed myself. Check out the details on this rig. There was a lot of design input from Scott which I appreciated. Everyone working in tandem. This whole process was pure joy. This book will be mated with a custom rugged case which will also hold collateral and a digital tablet to show off my cinematography work. More on that when it’s complete. If you aren’t already, let me know if you’d like to be included on future emails with updates about my work.